Damien’s story thus far is familiar to millions. He won the affection of a nation through the vehicle of reality TV, and enjoyed multiple platinum-selling albums on a major record label. 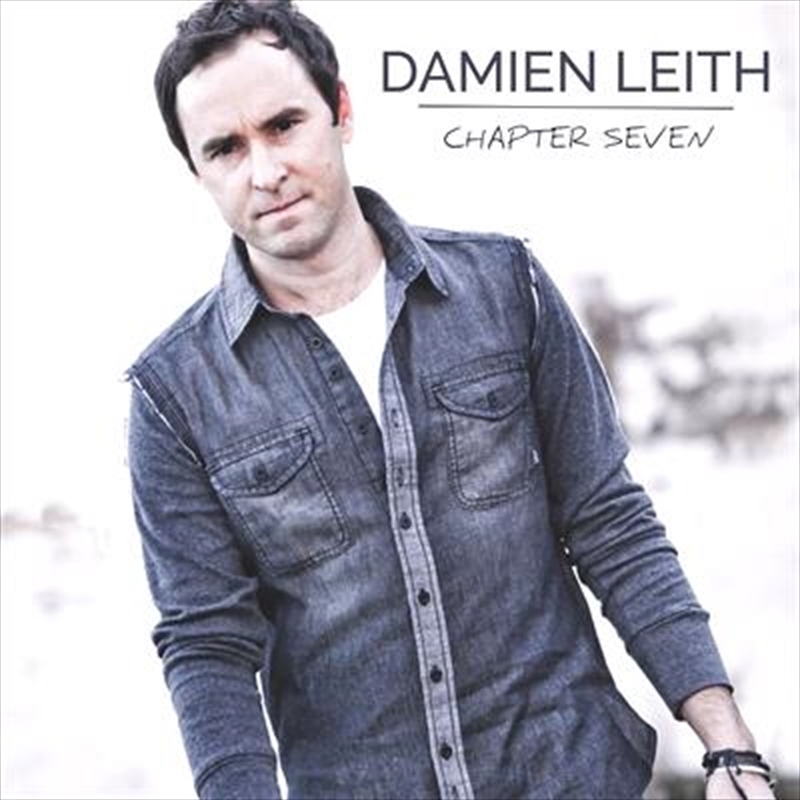 Damien’s new chapter is a story of independence, and a new direction. And he’s brought some influential friends into the picture. Famed producer and sound engineer David Nicholas – who has worked with luminaries from Elton John to INXS -- mixed the album, and co-produced some of the tracks. Other great hit makers such as Gary Clark (Natalie Imbruglia, The Wanted, The Veronicas) and Jon Vella (Meatloaf, Ricky Martin) came on board to add their touch to the album along with, Joe Melson, the songwriting legend who co-penned Roy Orbison’s “Only the Lonely” and “Crying”. Damien and Joe have been writing together for some time now and two of their new songs feature on this album. ‘It’s been an absolute honour to work with Joe whose become a close friend and mentor’.